Bond No. 9 New York Musk did not smell anything as described above. How would I describe it? I know! Have you ever smelled cat marking spray? Don't waste your hard earned money on this product. 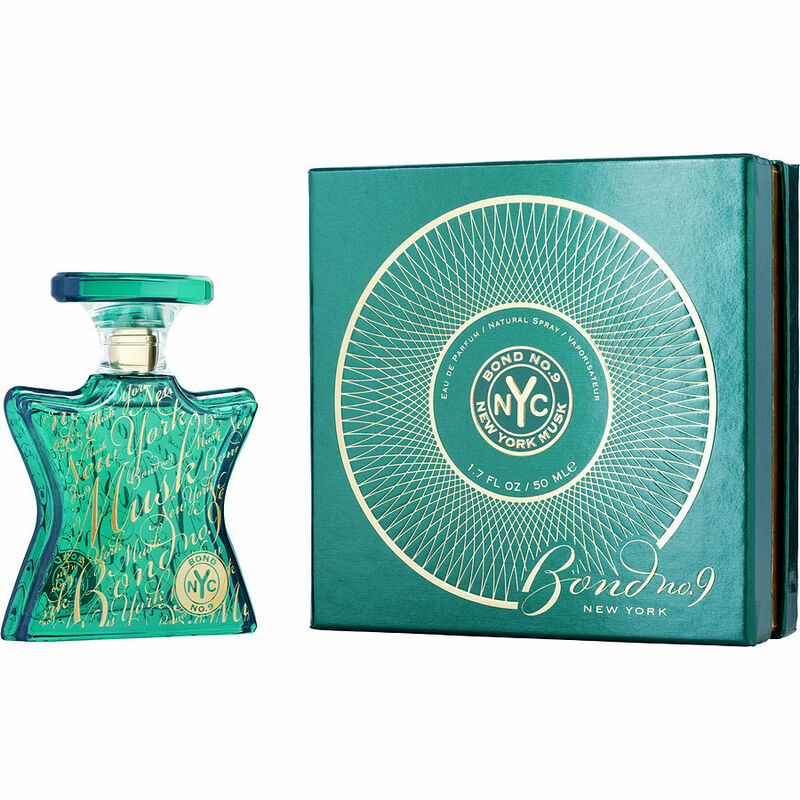 bond-no.-9-new-york-musk/eau-de-parfum is a very nice alluring scent.